Rabindranath Tagore life history- works, books, achievement. 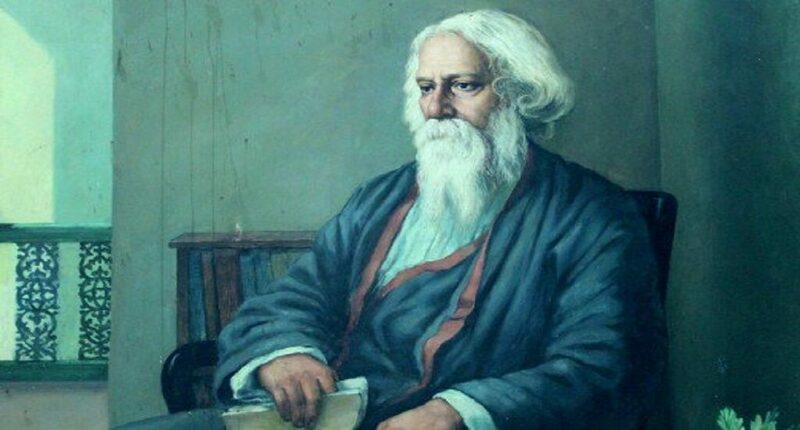 Rabindranath Tagore’s life history, in this article you will find Rabindranath Tagore’s works, family and achievements. You can also use this article as paragraph, essay and even speech on Tagore. In other words, it is a short biography of Rabindranath. I wrote this just for my sister’s school project on Tagore’s life history. In this article, I covered almost every topic on him. As it is for a high school project, you must not expect too much information from this article. 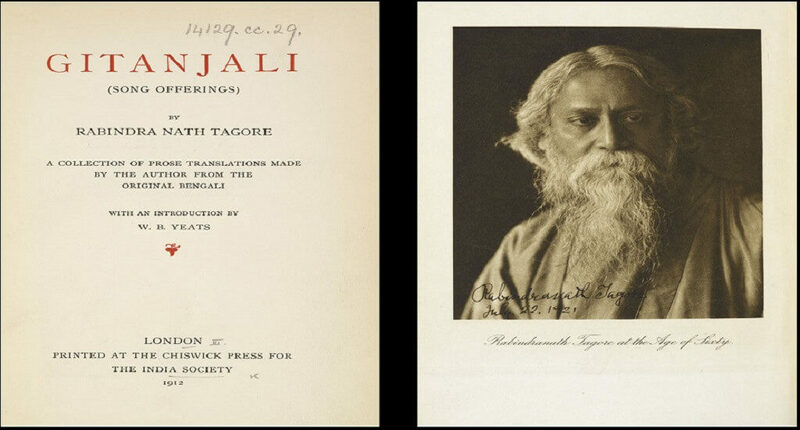 But I can promise, the information I gave in this article will help you to get a complete overview of Tagore’s life history. Rabindranath was born on 7th may in 1861. His hometown is in Kolkata. He was born in the famous Tagore family in Jorashako in Kolkata. He was a multi-talented person. Therefore, Tagore’s date of birth is on May 7 in 1861. He was born in Kolkata at Jorashako. He was born in then famous Tagore Family. His father’s name was Debendronath Tagore and his mother’s name was Sarodasundori Devi. He was the fourteenth child of his parents. Tagore’s mother left them in 1875 when he was just fourteen. His father was a travel addict. He always lives in outside of Kolkata because of traveling. That is why Tagore also visited many countries with his father. Tagore got married on December 9 in 1883. His wife’s name was Mrinalini Devi. Mrinalini Devi’s original name was Vobotarini Devi. After marriage, Vobotarini Devi changes her name to Mrinalini Devi. Mrinalini Devi was the daughter of Beni Madhab ray. Beni Madhab was one of the staff of Tagore family. Rabindranath and Mrinalini Devi had five children. They had three daughters and two sons. They are Madhurilota, Rothindranath, Renuka, Mera, Somindranath. Somindranath and Renuka died at early age. 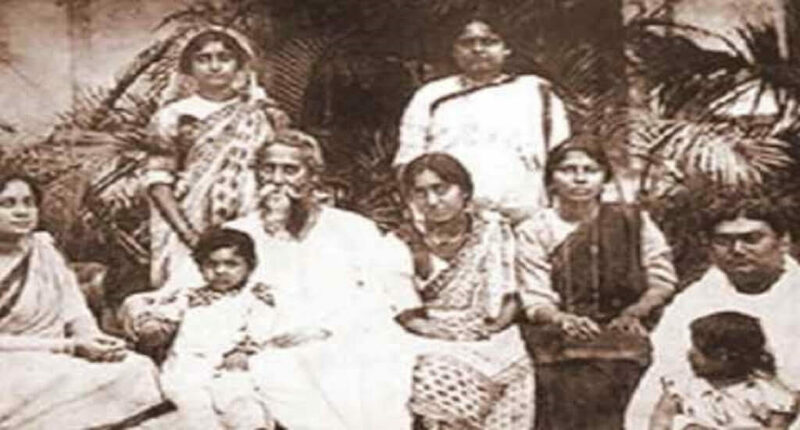 In Tagore’s life history his family was quite famous. Tagore was sent to the Oriental Seminary Normal School Kolkata. (The best school on that time. Only Hindu students can study there). But he was unwilling to go school. Then he studied in Bengal Academy and Saint Xavier’s collegiate school Kolkata. But as usual, he was unwilling to go to school. As a result, his family arranges a homeschool for him keeping a house tutor. In 1878, he was sent to England for studying Barrister. Then in 1879, he started his law study in the University College of London. But due to attraction to literature, he didn’t complete his law and returned to the home. Basically, Rabindranath was a poet. He started his poetry at the age of 8. His unique works were 52. But he was famous in bangle society for his music creation. He wrote almost two thousand songs of his own. Instead of song and poetry, he wrote 95 short stories, 38 dramas, 13 novels, 36 essays and stories. He also creates a dance form. His dance form is called Rabindra dance. Rabindranath’s all creation published as Robindra Rachanbali. It was released in 32 parts. Tagore’s achievements are listed after this chart. His achievements were loved by all the peoples all over the world. He won the Nobel Prize for Literature in 1913. He was the first Indian who won Nobel Prize. The British declared him as Knight (Sir) Title. Instead of this, he was rewarded by many organizations during his life and also after his life. Tagore became sick at his last life. He became sick almost four years. He was so ill that he lived as bedridden. After long suffering, he left the earth on August 7 in 1941. He was 80 when he died. He died in his home Jorashako. Rabindranath lead an adventures life. He was so meritorious that people from all over the world research on his work. You will get a lot of resource on Wikipedia about his life, works, poem and essays. 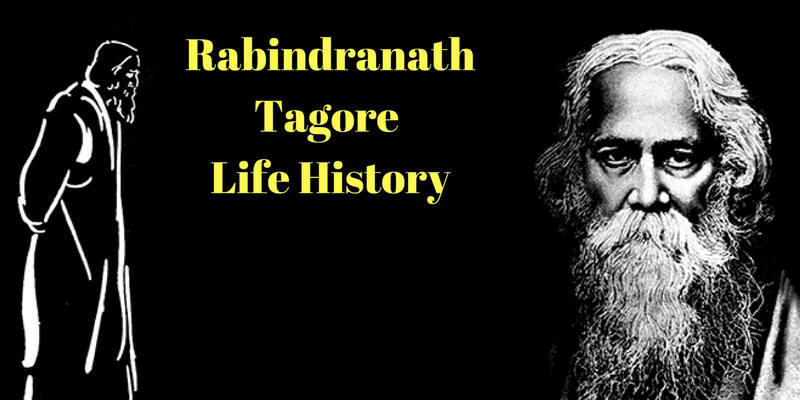 If you found this article on Rabindranath Tagore life history informative then refer your friend. It may help his or her school work like Rabindranath’s life history essay or his life history paragraph.